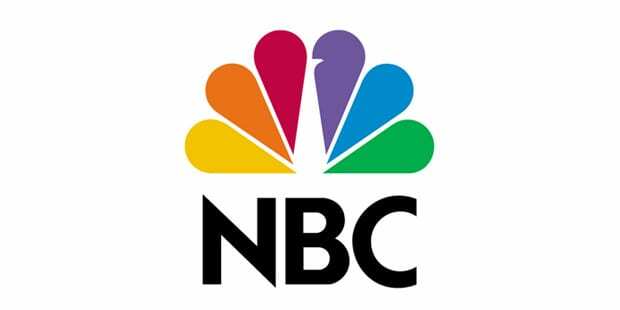 Like most cable networks that have been around for a while, History has rebranded itself in recent years to offer everything from original dramas to reality TV. There are still quite a few History oriented shows though, so history buffs need not worry! History offers great shows like Vikings, Pawn Stars, Ancient Aliens, and American Pickers. Keep reading and we will tell you how to watch the History live stream online without cable. You don’t need cable to watch History online. In fact, you can choose between History live stream or on-demand options. This guide will give you all the ways that you can watch History online! DIRECTV NOW offers History and over 100 other channels in a variety of packages. The Live a Little package is the first option and it includes more than 60 channels. This package is $35/month. If you want more than 60 channels, additional packages are available. 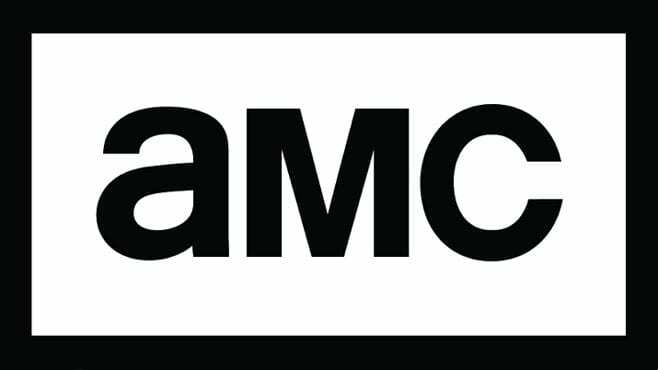 Some packages will include local channels on-demand. No matter what package you have, HBO is available for $5/month. You may end up with channels like History, AMC, FX, Discovery, FOX News, ESPN, and others. A variety of streaming devices work with DIRECTV NOW including Apple TV, Chromecast, Amazon Fire TV, and mobile devices. DIRECTV NOW offers a free 7-day trial. This is your best chance to watch History online free! DIRECTV NOW occasionally offers some good member specials for people that prepay for service, so don’t forget to see what’s available. 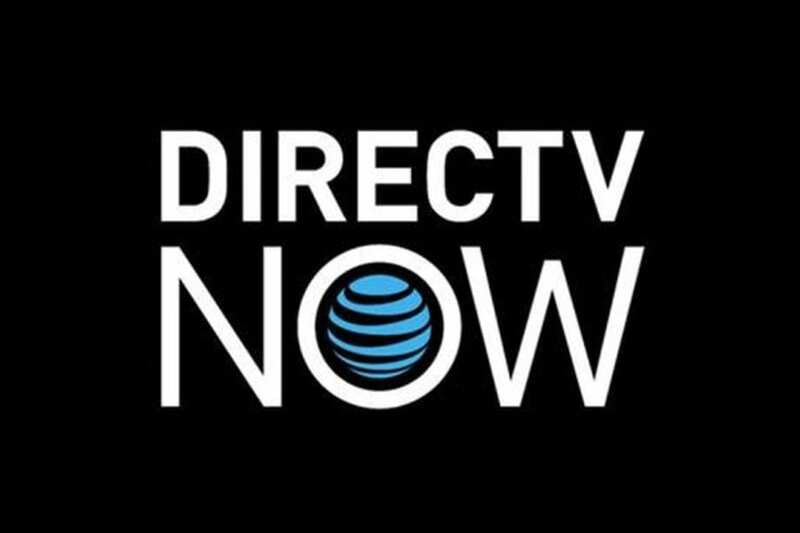 Our DIRECTV NOW review is available with more information! Sling TV offers History in the Sling TV Orange package. This package is available for $20 each month and includes 30 popular cable channels. You may end up with channels like History, AMC, Food Network, CNN, ESPN, and TNT. You won’t have a problem streaming Sling TV, as it works with most devices. If you want more channels, there are additional package options. You can also add small bundles of channels for just a few more dollars a month. 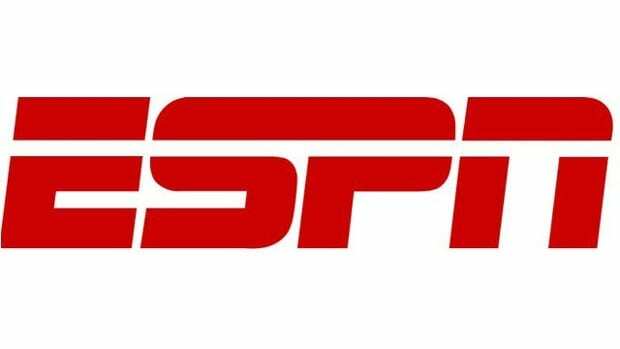 Make sure to sign up for the 7-day free Sling TV trial that’s available to new subscribers. Member specials may also be available! Watch for deals on streaming devices or ways to get them free! If you want more details, here’s our Sling TV review! fuboTV offers packages that start at $35/month. 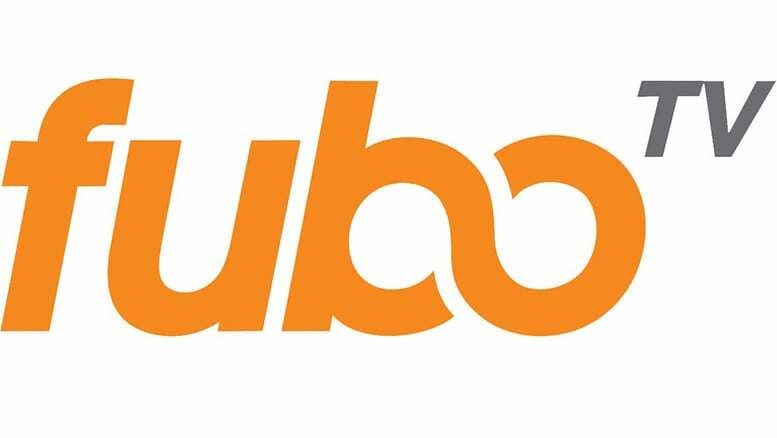 Originally created as a streaming service for sports lovers, fuboTV now offers channels for TV viewers, as well. While fuboTV is still primarily a service best for sports, you can also watch FX, FXX, History, El Rey, and tons of other channels. fuboTV works on a variety of streaming services including mobile devices, Roku, and other devices. fuboTV also offers a cloud-based DVR service which is a great option if you want to record one of your favorite shows! Like most streaming services, fuboTV offers a free 7-day trial. This is a great way to see if the service is designed with you in mind. You can learn even more in our full fuboTV review. Hulu will stream on Roku, smart TVs, Chromecast, and most other devices. Make sure to sign-up for Hulu’s free one-week trial! Pricing is reasonable at $7.99 a month with limited commercials. If you want to ditch the commercials, it costs just $11.99/month. 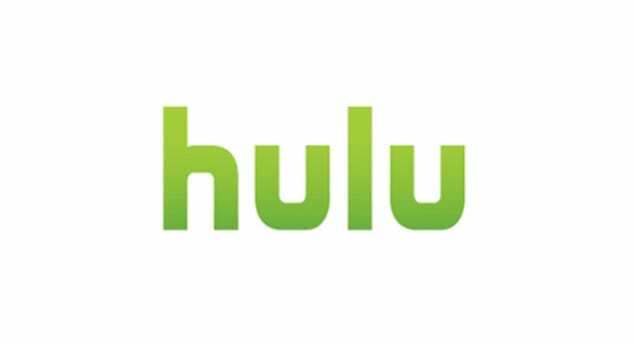 Here’s our full Hulu review with more details! Are There Other Ways to Stream History? It’s possible that you might find other History shows on on-demand services like Netflix or Amazon Prime. You can also use Amazon Instant or Vudu to buy episodes, although the cost of buying episodes could end up costing more than cable, depending on how many shows you buy. If you’re looking for the History live stream, the options listed above are the only legal ways to watch. VIDGO and Hulu’s live TV will be released this year and they might include History, though we’ll have to wait and see when they arrive. Until then, you can be sure we will update this as new services offer the History live stream. Now you know how easy it is to stream History. If you have any more questions, feel free to ask them in the comments.